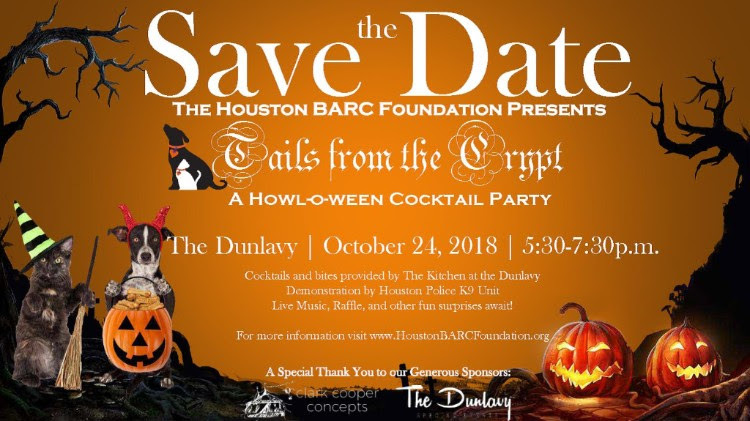 Save the Date – We’ll be having a howling good time! 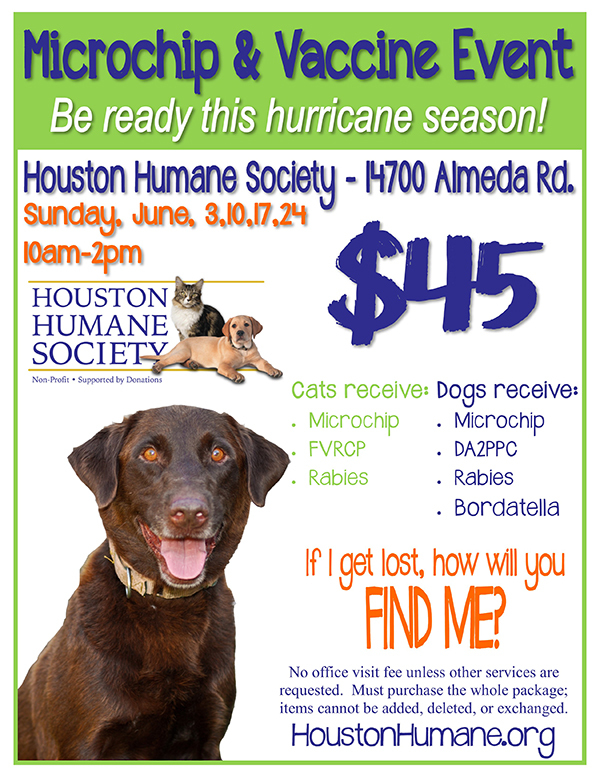 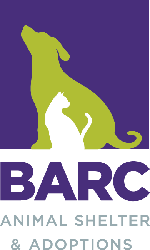 Microchip & Vaccine Event – be ready for hurricane season! 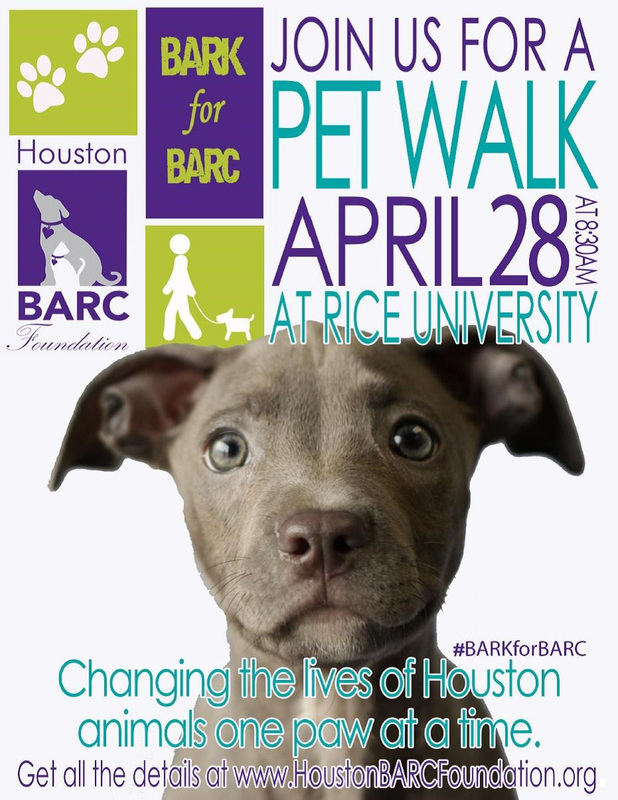 Mark your calendar for Saturday, April 28, 2018 at beautiful Rice University! 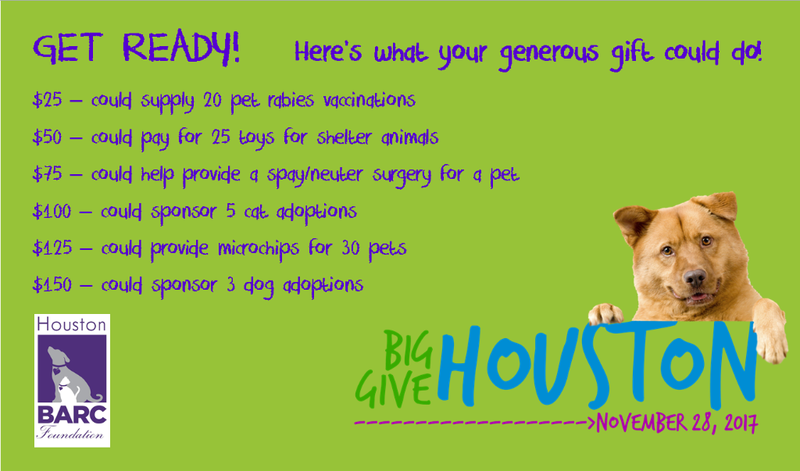 Get Ready – The Big Give is Coming!